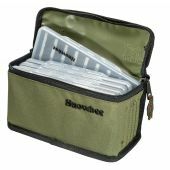 This Snowbee innovation has become a top-seller and solves the problem of what to do with the catch when you return to the car, with a Bass Bag full of slimy, dripping fish! 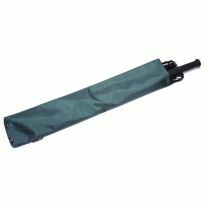 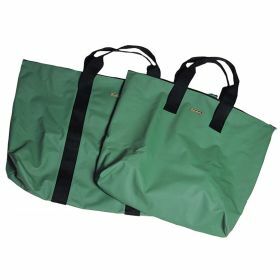 Made from our tough PVC/Nylon material, with welded seams, guaranteed 100% waterproof. 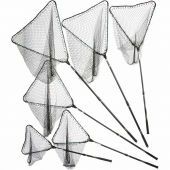 The smaller size is ideal for a Bass Bag full of fish. 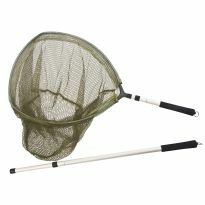 The larger model will swallow boots, waders, waterproofs, landing nets, or whatever else you care to throw at it! 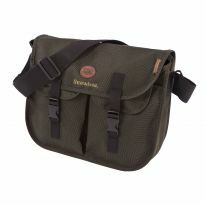 Tough zip across the top, with strong Nylon webbing carrying handles.